After a lengthy waiting period, HBO’s Game of Thrones is finally back. 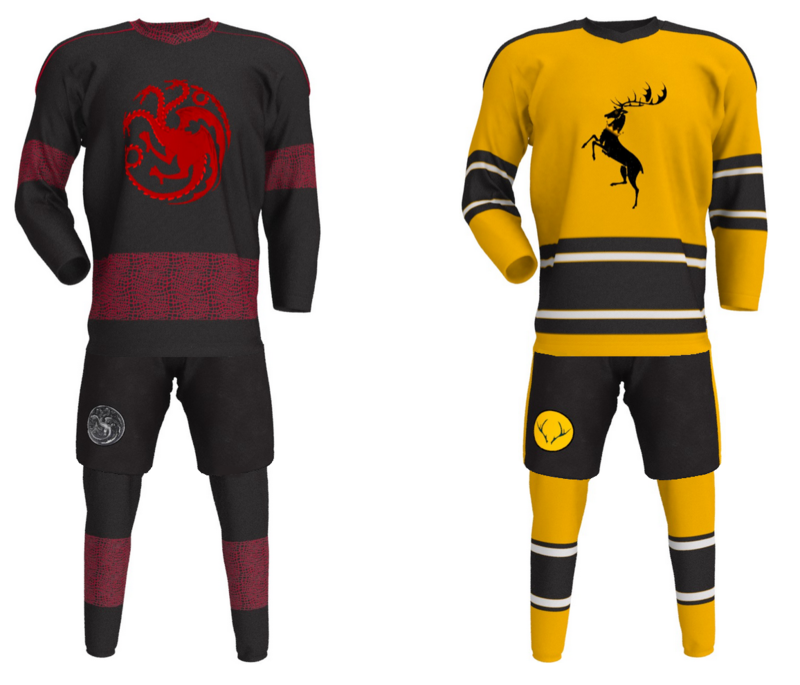 Families will battle for the throne and die-hard fans will bite off all of their finger nails. 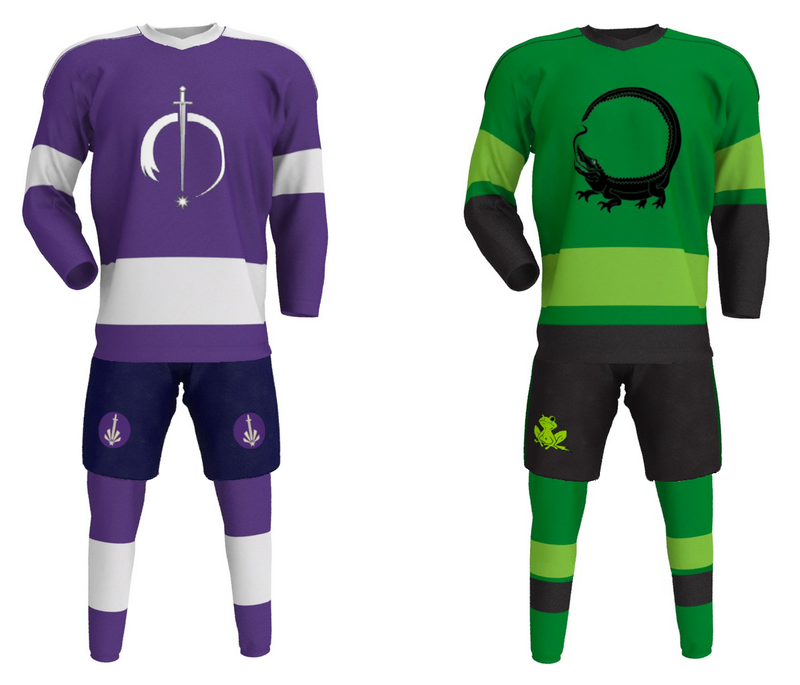 Viewers have gradually gotten to know each house’s logo, and some of them are actually quite nice to look at. If you’re not as familiar with the show, you’re about to get to know some of them. 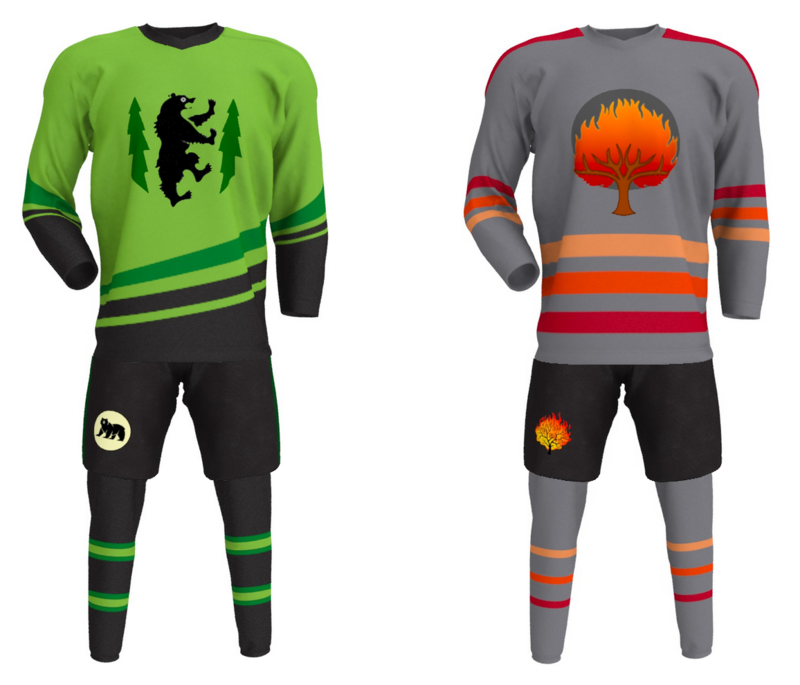 Here is a peek at hockey inspired GOT jerseys in honour of season eight’s debut. 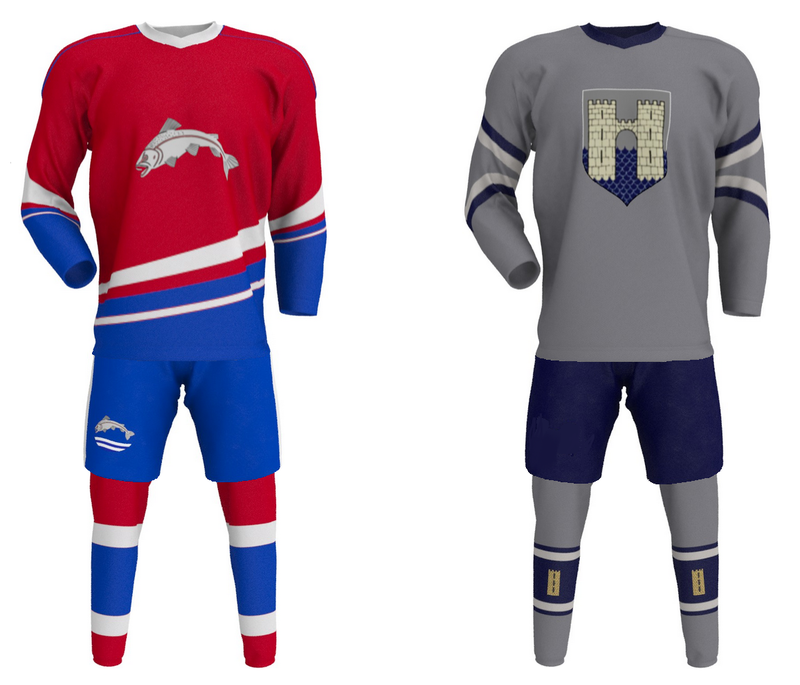 You’ll be surprised to see that many of them would actually make for an incredible NHL jersey. There are certainly some beauties to point out. 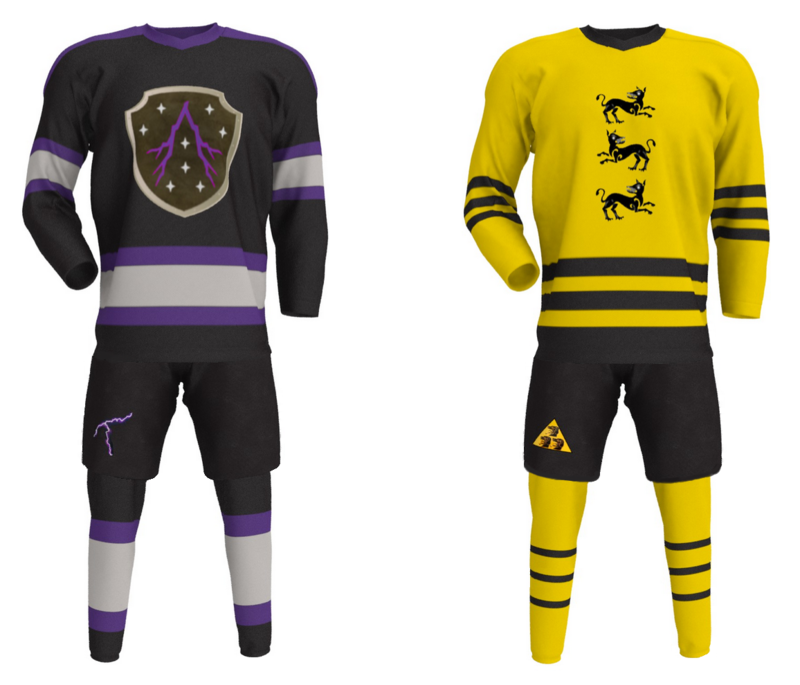 The infamous house of Stark jersey wonderfully resembles the Los Angeles King’s old uniforms, while the Baratheon’s looks a lot like the Boston Bruins’. 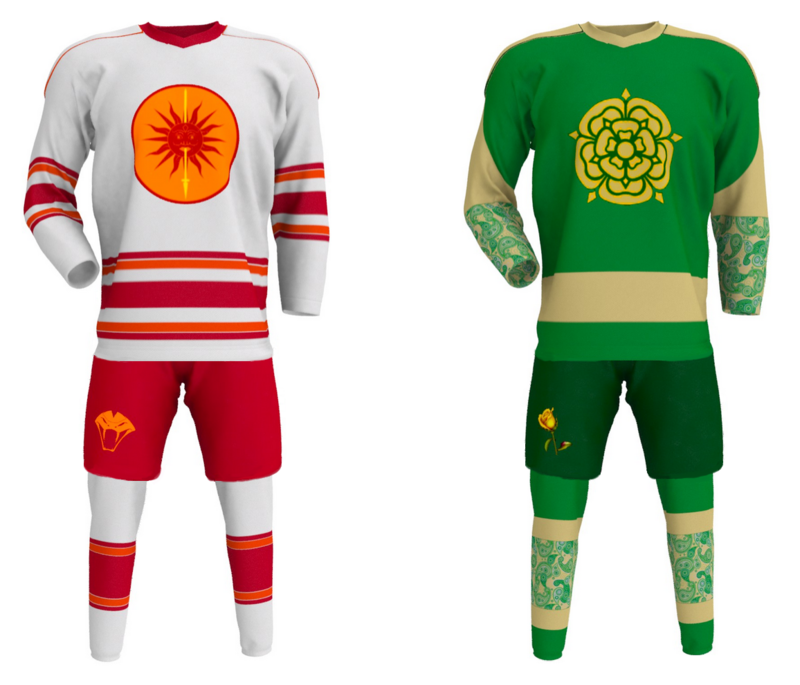 Tully’s looks similar to the Montreal Canadiens’ (albeit a little uglier), whereas Frey, Arryn and Greyjoy all have very unique sweaters of their own. 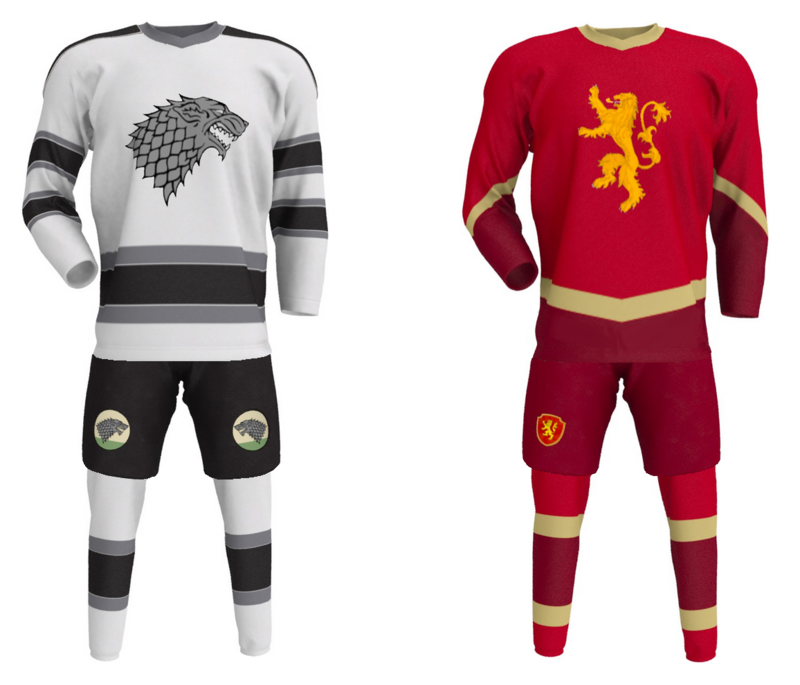 But of the bunch, we’re going to go with the Lannisters for having the nicest jersey. 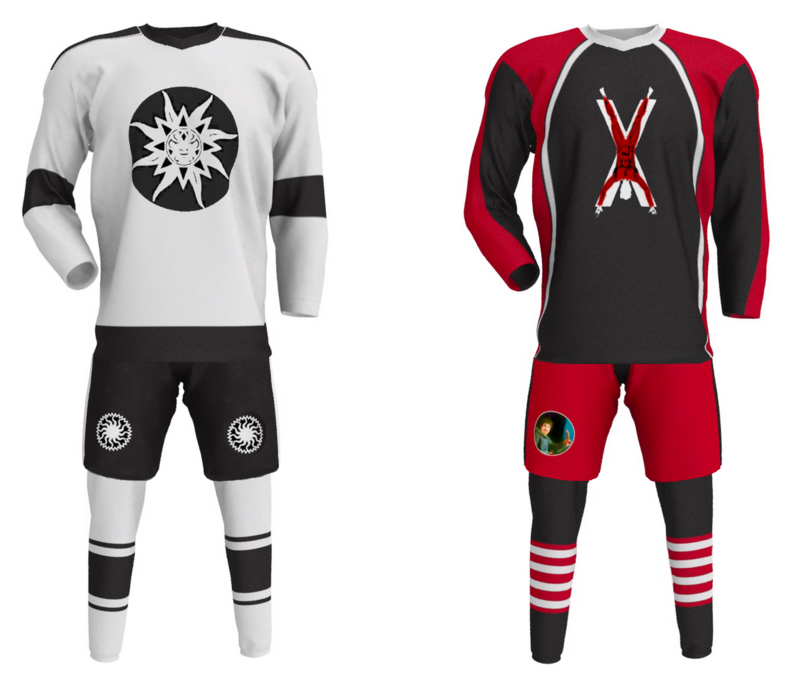 It’s crisp, classy, and the colours comes together tremendously well (kind of like Gryffindor from Harry Potter). Arryn is close behind in second place, and Greyjoy is in third. 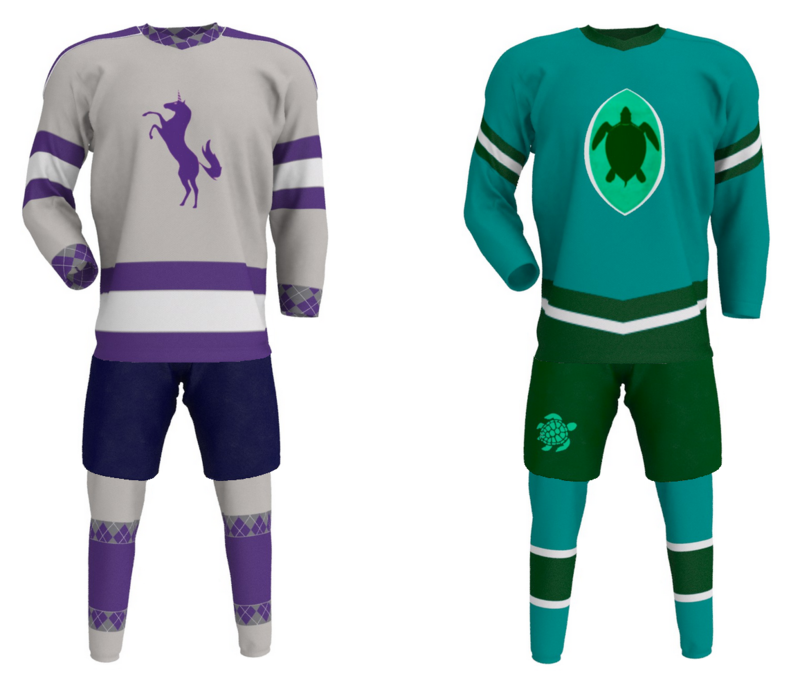 It would be amazing if a bunch of players actually followed through with the jerseys and created a ‘Game of Thrones' league. 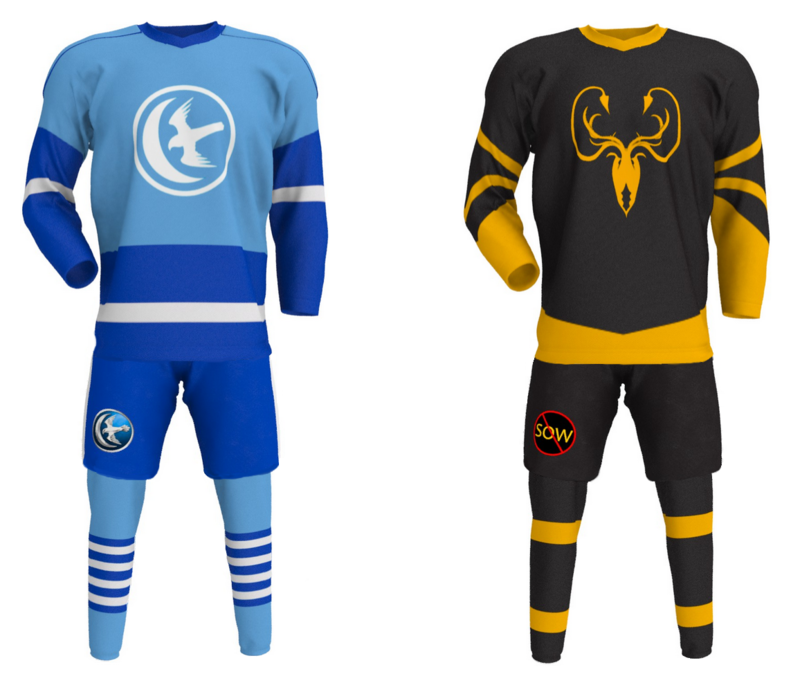 If you’re looking for a new jersey for the upcoming season and happen to be a fan of the show, one of these could easily do the trick.